Patareid Siin on 4 toodet. 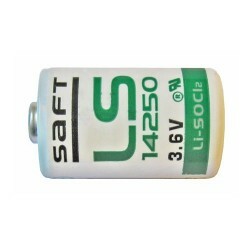 Batteries for transmitter MPL7/MPL9, 10 pcs. MPL6-Bat is spare battery kit for MPL9-10 and MPL9-33 microduct transmitter sondes. Kit includes 10 pcs 3.0V Lithium cells in a handy plastic box. Typically one cell enables approximately 10 hours of service time after which it is discarded. These cells are not delivered one by one. 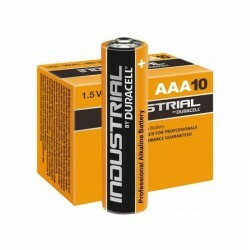 Duracell Industrial, LR03/AAA, 10 tk. Duracell Industrial LR03 (AAA) tüüp toiteelement, 1.5 V, 10 tk. pakk.